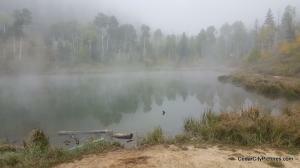 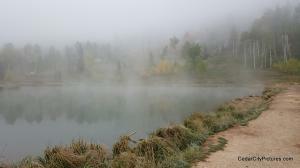 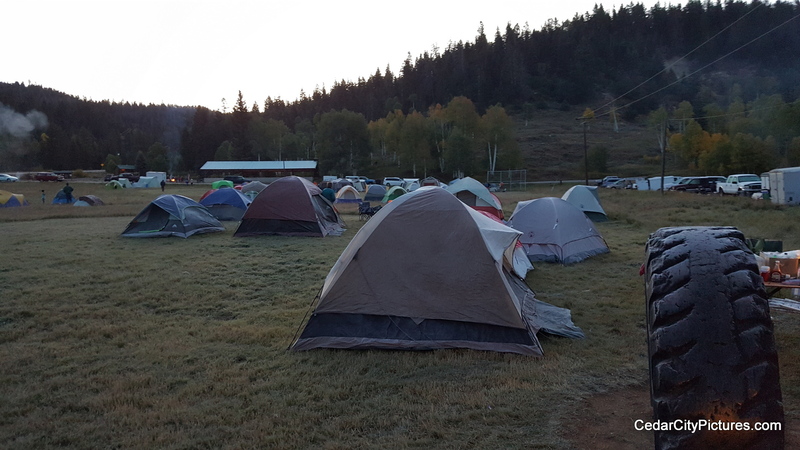 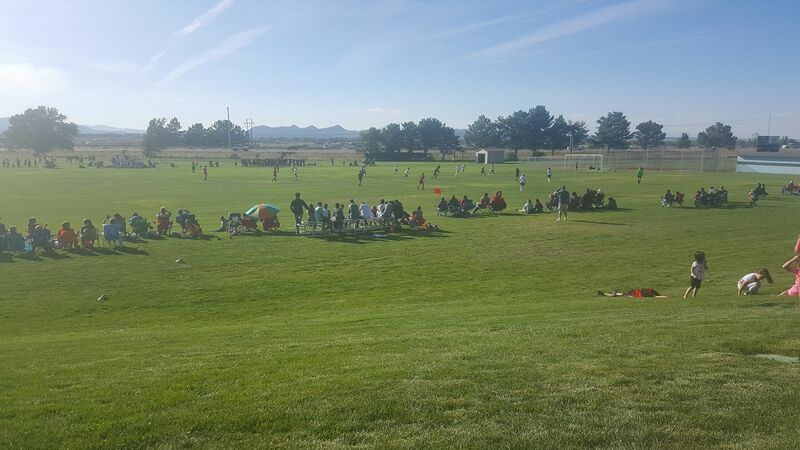 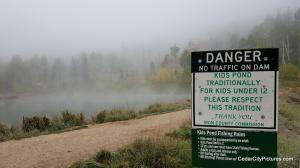 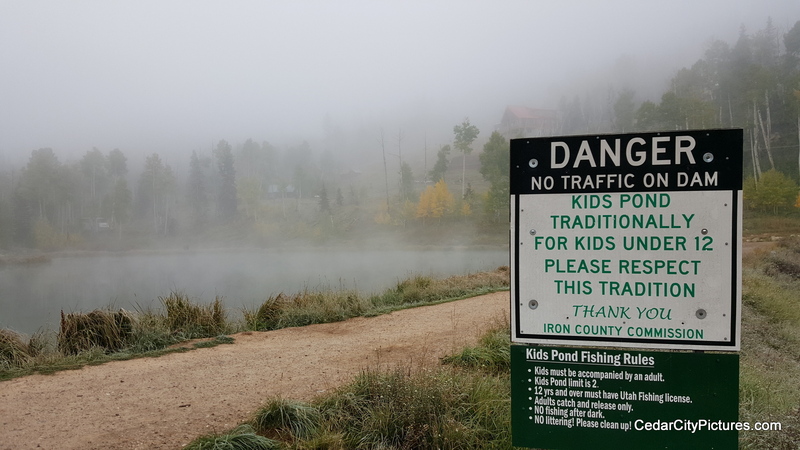 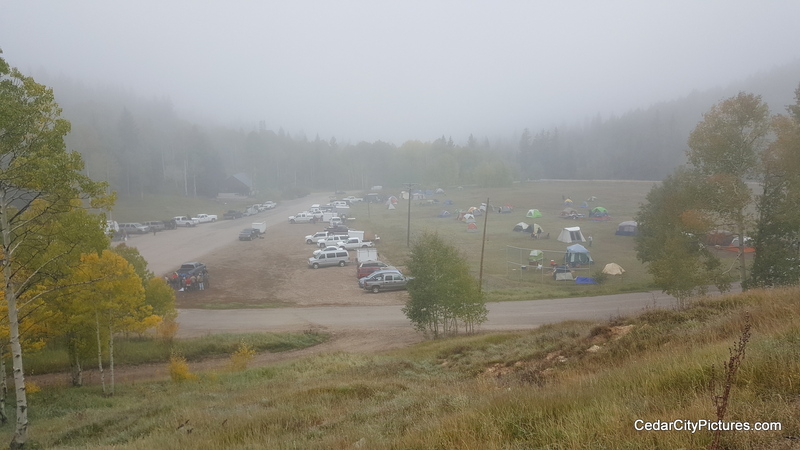 The Boy Scout Fall Camporee was held on Fri-Sat, September 22-23, 2017 at Woods Ranch on Cedar mountain. 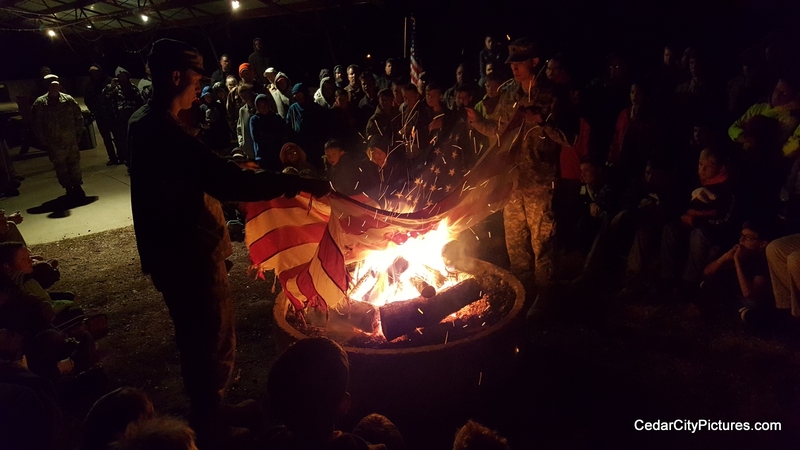 A fireside program was held Friday evening where a US flag was retired. 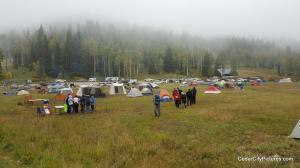 The scouts participated in various skills activities (knot tying, orienteering, etc) in the morning. It was cold but the boys had a great time! 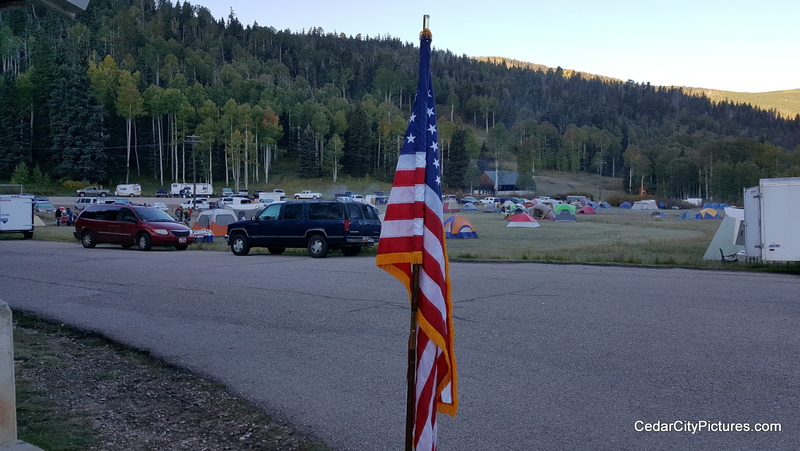 The camporee is usually held at Thunder Ridge each year. 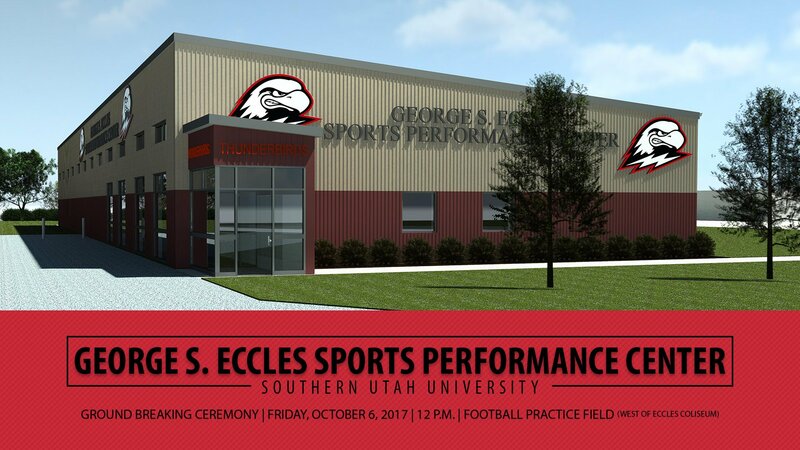 When completed in the fall of 2017, the George S. Eccles Sports Performance Center will become the new home of SUU Athletics’ sports performance operations. 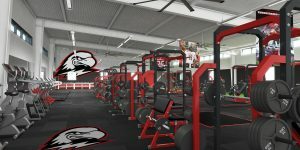 The facility will feature over 8,000 square feet of functional sports performance space including all new weight training equipment, dedicated areas for agility and cardiovascular training, and a full nutrition station where Thunderbird student-athletes can replenish and recharge their bodies with the proper nutrients both following workouts and throughout the day. Groundbreaking ceremony will be Friday, October 6, 2017 at noon at the football practice field. 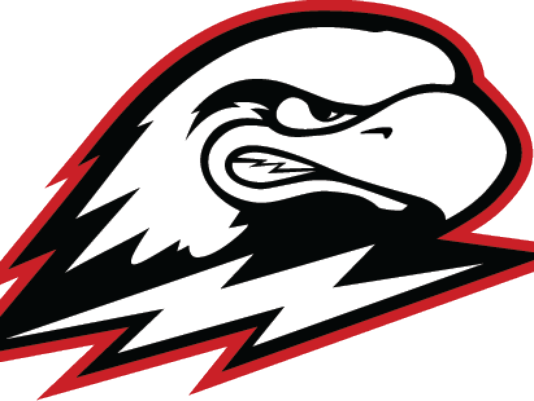 Southern Utah University Thunderbirds football team is now ranked #25 in the nation after beating Northern Iowa! 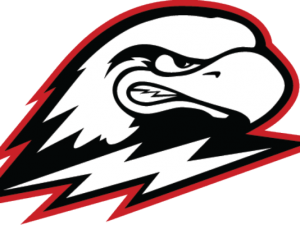 The SUU T-birds have also beaten Stephen F. Austin. 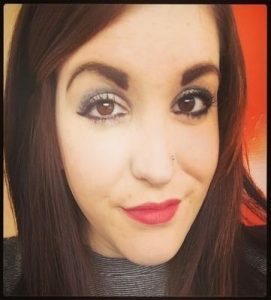 They did lose to Oregon in their first game of the season. 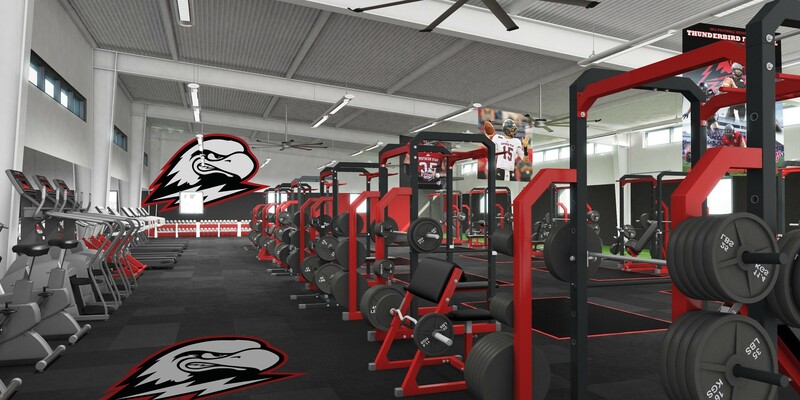 Next up for SUU football is September 23, 2017 at Sacramento State. You can watch that game on Pluto TV – Channel 233. 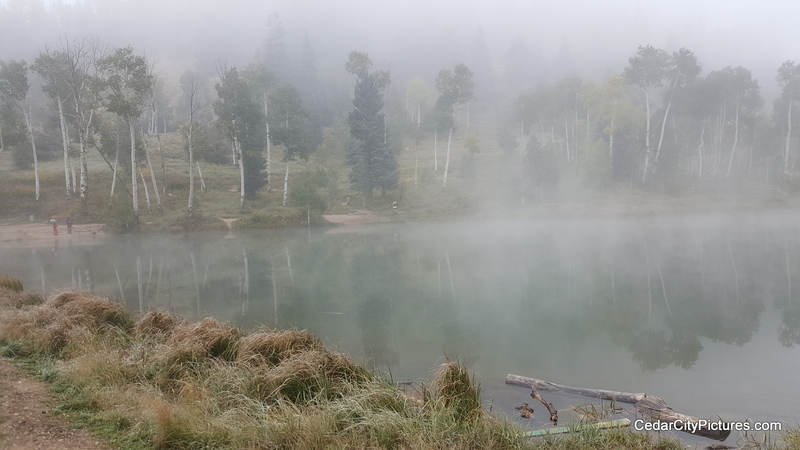 The Pluto TV app is free and can be installed on your phone or any Roku device. Funeral services will take place Saturday, September 16, at 11 a.m. at the Cedar Stake Center (155 E. 400 S. Cedar City). 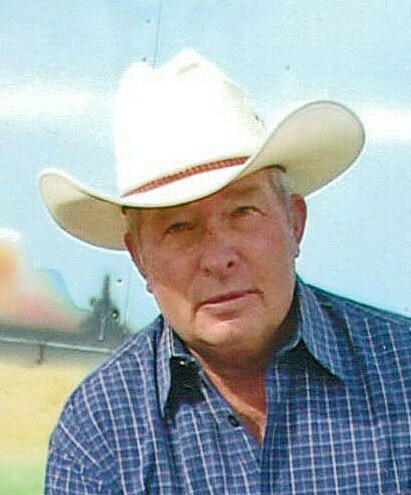 Friends and family may visit Friday evening from 6 to 8 p.m. at Southern Utah Mortuary (190 N. 300 West) and Saturday morning from 9:30 to 10:30 a.m. at the Cedar Stake Center. Interment will be in the Cedar City Cemetery with military honors, under the direction of Southern Utah Mortuary. Cedar quarterback Jaxon Garrett took the snap and dropped into the pocket, surveying the scene in front of him. He pumped once, then again, before unleashing a spiral into night sky. 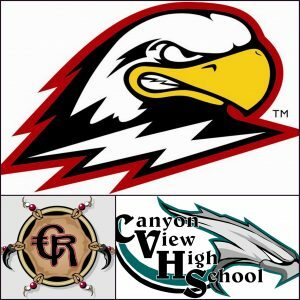 When the football landed in the waiting arms of Luke Maggio, the Redmen suddenly had life again in a crosstown rivalry game that had been dominated by Canyon View for 3 1/2 quarters on Friday night.